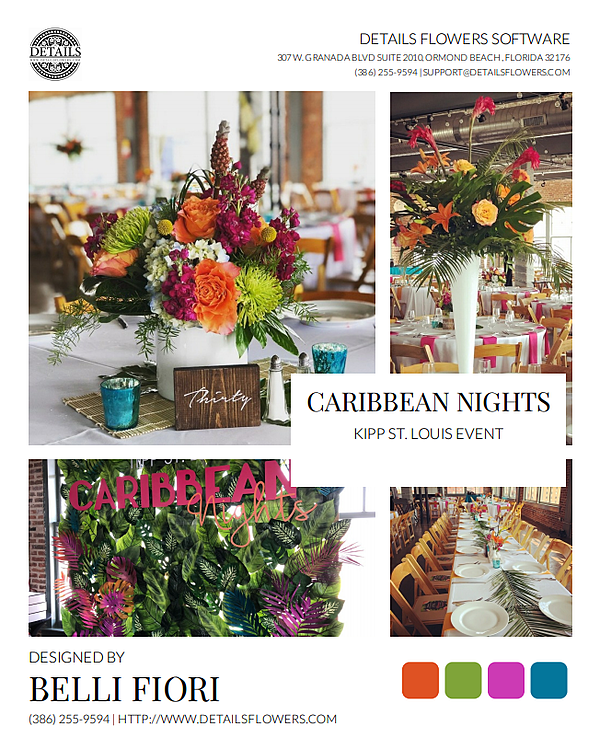 Nothing says "weekend" like this Caribbean Nights event by Belli Fiori Floral & Event Design at Kipp St. Louis. 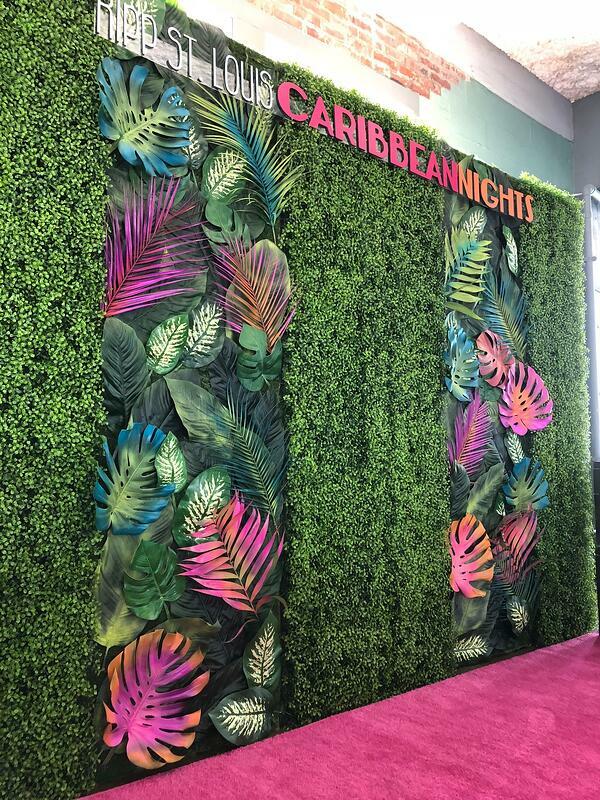 🌴This sophisticated corporate event came together beautifully beginning with bright inspiration and of course, Details! How? 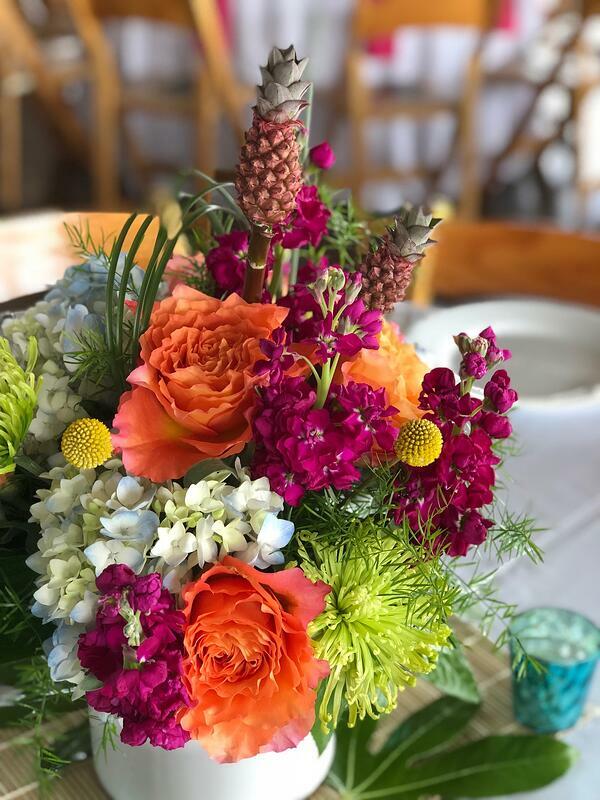 Details Flowers Software allows you to combine your creativity with business savvy. Being a creative, you might jump to designing without figuring in the cost or contract terms leaving you scrambling to work up a contract. 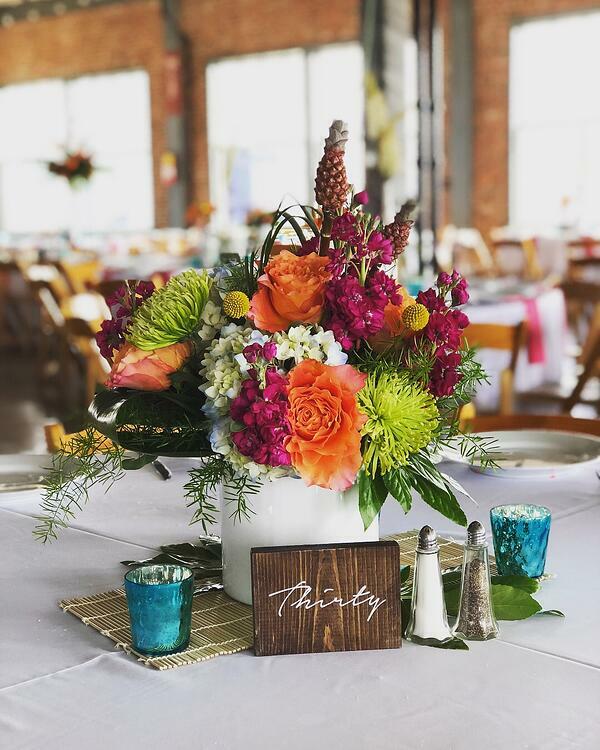 We handle those "details" for you. 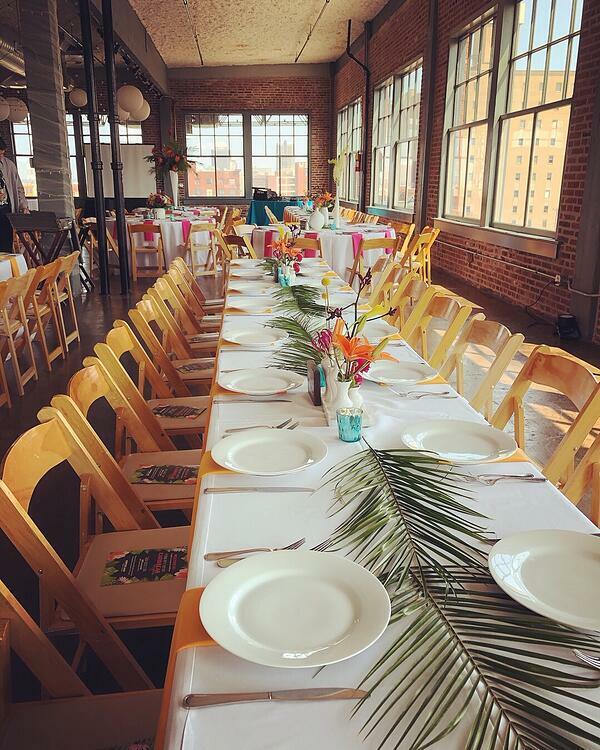 Each step to booking an event is carefully determined in our program. Manage your designs & accurately price your work with our bloom selector (including bunch counts) and accurate/automated prices. Create professional, printable contracts in minutes with our Proposal Editing tool. 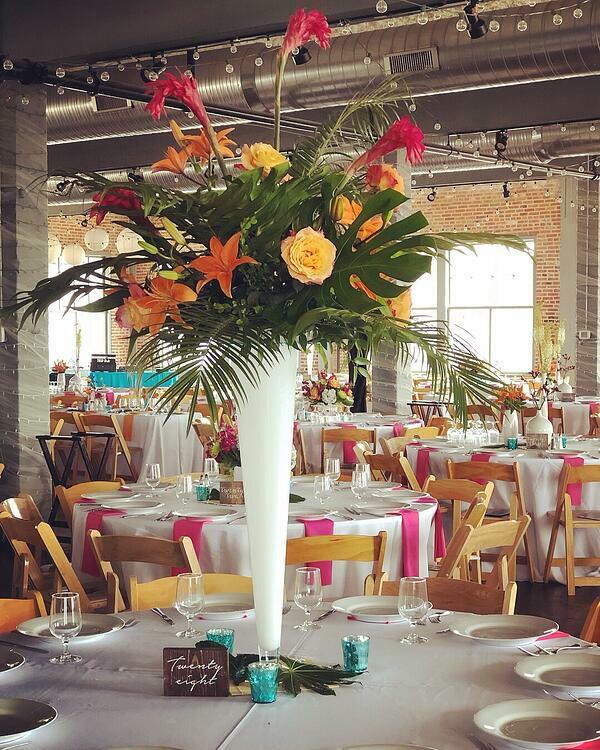 Our proposals bring the "business" & "party" together in a stunning visual way to raise booking rates and profits! 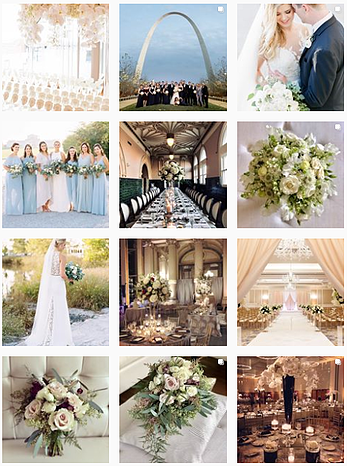 Plus, show off your events with a virtual look-book by adding in completed events to your showroom. That's what we did below! 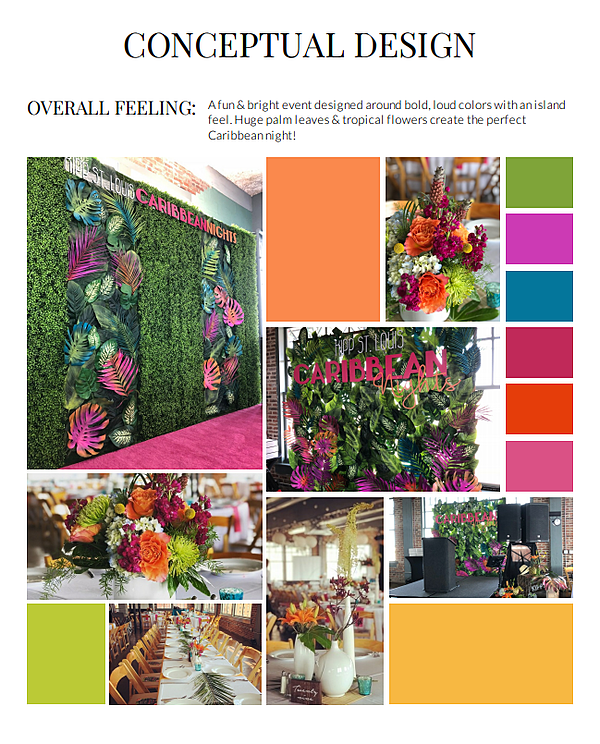 Our state of the art color selector tool is your best friend when designing mood boards. 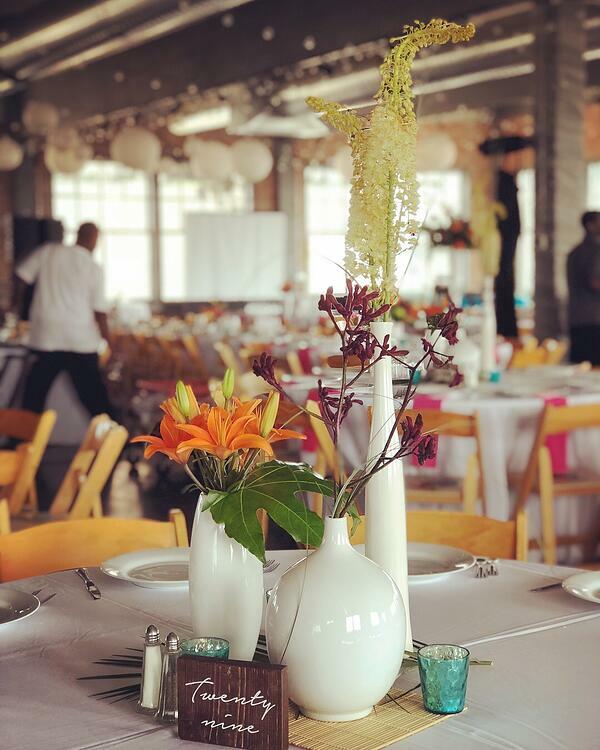 For example, upload an image to match the bridesmaid dresses, or type in a Pantone color and you will automatically see the recommended tints, shades and complementary color options. 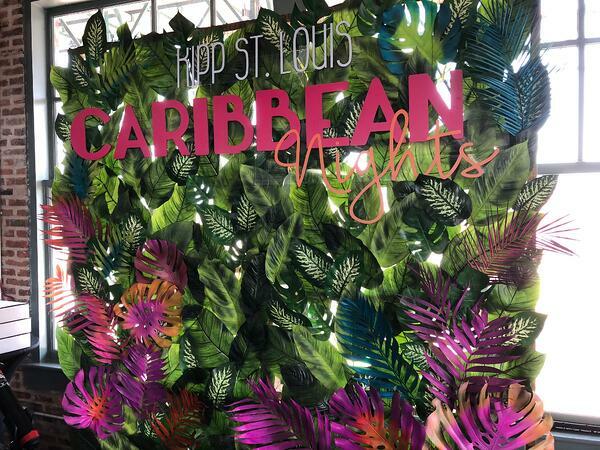 Here we created this fun color pallet with the finished product!